I keep getting asked this question, despite thinking that I covered all my bases, so here is my last-ditch effort to let you all know what’s going on! RoShawn and I are taking a hiatus from our Harry Potter reread in order to cover Season 1 of WestWorld. When we’re done with Season 1, we will begin the Patrons-Only reread of Goblet Of Fire, and then break again for WestWorld Season 2. After Season 2 is over we will pick back up on the reread of Order Of The Phoenix. To reiterate, the reread of Harry Potter from this point forward will be Patrons-Only, and available to anyone who pledges $1 per month on Patreon. The reread will not begin again until some time in mid-April. 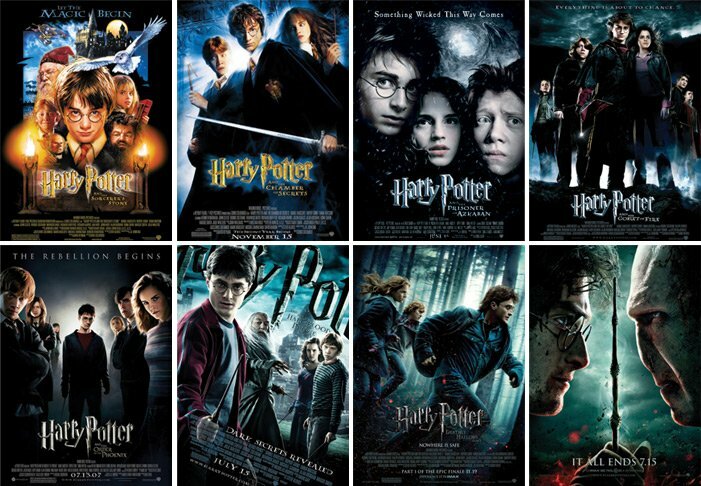 But if you’re desperate for more Harry Potter right now, there’s something you can do! For every 100 new reviews we get on iTunes, I will post one of the three episodes RoShawn and I did covering the Harry Potter movies! At the time of writing this we were at 322 I believe, so once we’ve reach 422 I will post Episode 1, which covers movies 1-3. 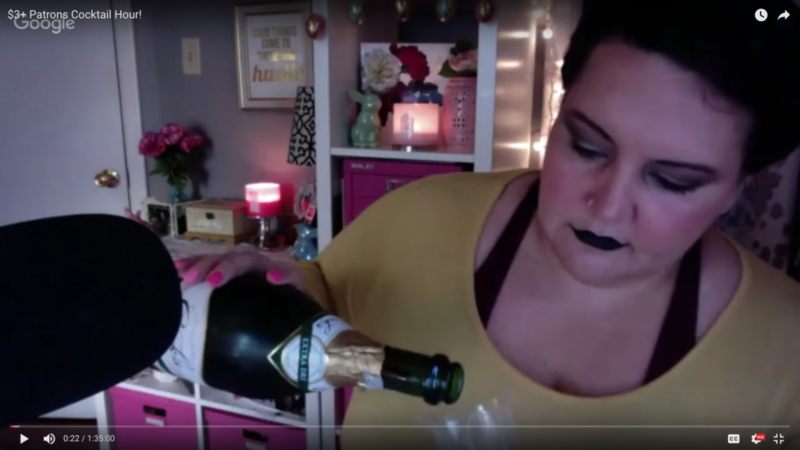 So if you haven’t already, go ahead and leave a review by clicking here! Patrons $5 and up will be able to listen to each episode as they’re released, and $4 and below will get access once the series is completed. Maggie and I will be doing 1 podcast per every 3 show episodes. Click here to catch up if you haven’t yet listened to Season 1! We just wrapped on the sixth episode of Season 1 of WestWorld, and we will take a break while Season 2 airs so that RoShawn and I can cover it in traditional UNspoiled! style. She will be the spoiled one, and I will be unspoiled! The incredible show Legion will be returning to FX on April 3, and will be 10 episodes long, so Maggie and I are going to wait until it’s done airing to cover it, and then will pick it back up again with her being spoiled and me being unspoiled! 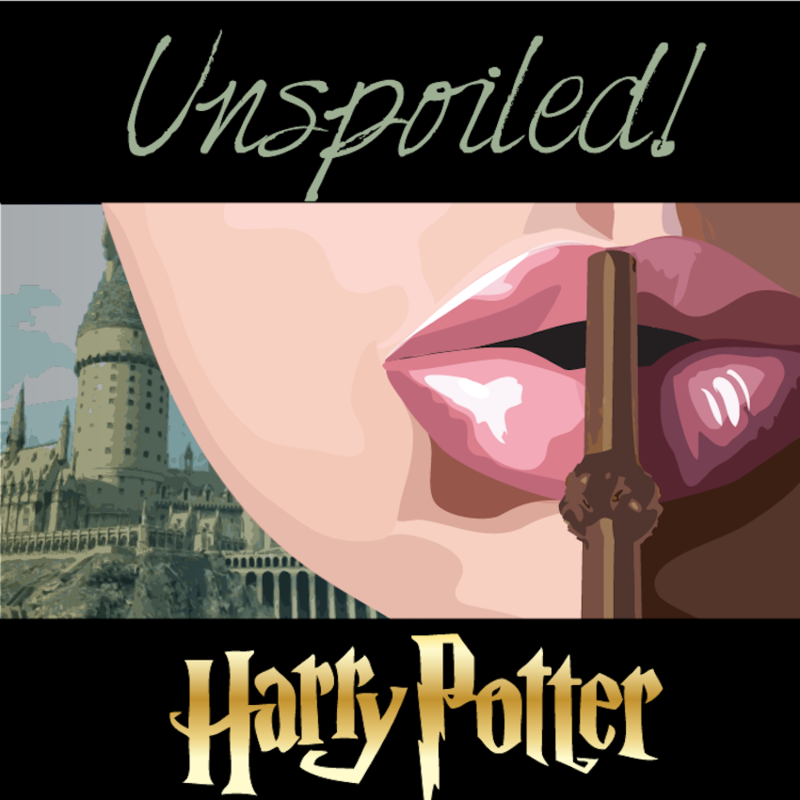 Read along for the April UNspoiled! 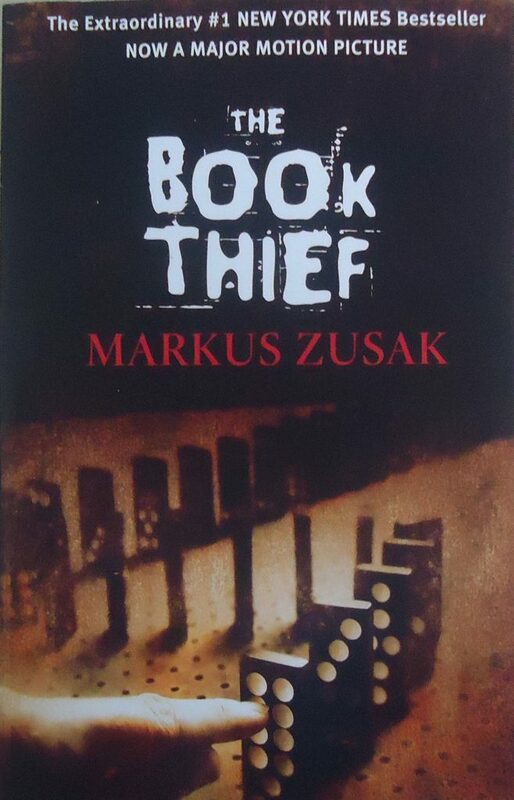 Book Club episode, which will feature me and Jaime Smith covering The Book Thief by Markus Zusak! To check out previous UNspoiled! 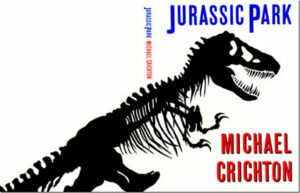 Book Club episodes (including March’s book, Jurassic Park), click here! The $10+ Patron Postcard is finally revealed! If you’re cool enough to be a Patron pledging at $10 or more per month, you get a personalized postcard sent to you every month. I design and write them all myself (at least for now, once we start getting into the 100s I may have to start employing a different method or my hand will fall off) and it’s one of those little things that can brighten you up when you find it in your mailbox. This is the design for everyone who was a $10+ Patron throughout the month of February! Hope you like it! They ship out to you all next week. 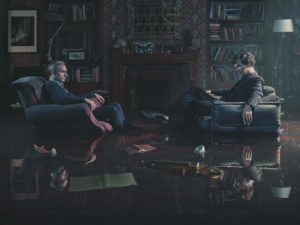 Sherlock Season 4 Finale On The Way! 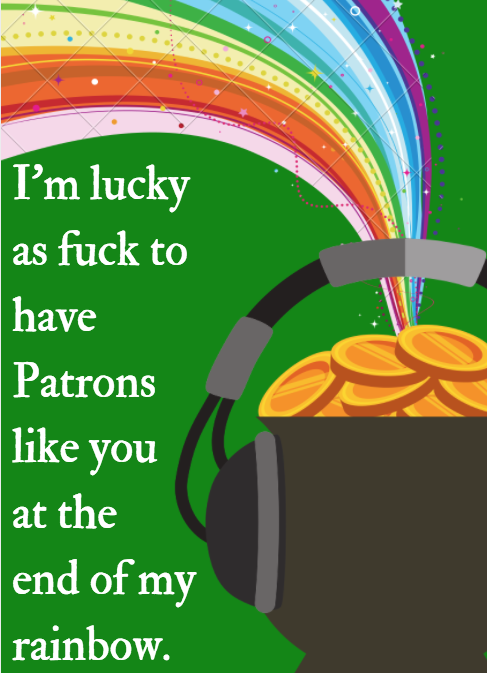 RoShawn and I were enlisted by a generous highroller Patron to cover Sherlock, and we did the first 3 seasons (available to all Patron levels) before that highroller lowered their pledge. RoShawn was dying to find out what happened in the 4th season, so we started that up as an exclusive reward to $20+ Patrons. The very final episode will be up by the end of the month, and I can’t wait to hear what she thinks.